Federal Universal Service is a government support lifeline program. Assurance Wireless is a Federal Lifeline Assistance program presented by Virgin Mobile. Individuals who get qualified based on the state-specific eligibility criteria or federal can own Assurance Wireless cell phones. Assurance Wireless is available in many states in the US like Arizona, Florida, Georgia, Maryland, Massachusetts, New York, North Carolina, Oregon, Ohio, Pennsylvania, Rhode Island, South Carolina, Texas, Utah, Virginia, Washington, and many more states across the country. 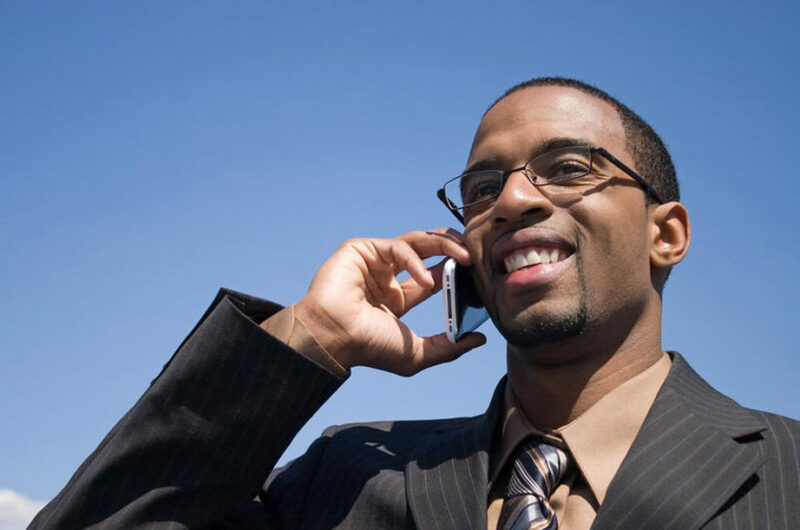 Once the application of a particular applicant gets qualified for an Assurance Wireless government phone, depending upon the state rules, he/she would be eligible to get a free Android smartphone, with striking and attractive calling and data plans like 350 minutes of talk time and unlimited text messages for absolutely free. The user can get more benefits at a low monthly cost or through Virgin Mobile top-up cards wherein extra minutes can be added. Additionally, the user would also get 500 MB data usage for every month. Virgin Mobile top-up cards are almost available from thousands of retailer stores across the USA. Assurance Wireless stands at the top level of cellular service leaving behind some established and well-known names such as SafeLink Wireless because of its unique offers and its association with Virgin Mobile, Sprint, and Nextel. Through the Federal Lifeline Assistance program, the user can get a free cell phone. – Food Stamps (Supplemental Nutrition Assistance Program). – Section 8 of Federal Public Housing Assistance. Assurance Wireless phones have eye-catching offers and provide modern cell phones with standardized features like, call waiting, voice mail, and caller ID. Their basic tariff is available as a free phone with 350 free minutes calls with unlimited national text messages every month (plans may differ in certain states). Additionally, the user can top up by using Virgin Mobile top-up cards or PayPal to attain the bonus talk time service. There are a dozen of wireless phone service providers in the state. Get yourself analyzed and pick the best plans and phone provides details from the state page to stick with the best deals within your budget.